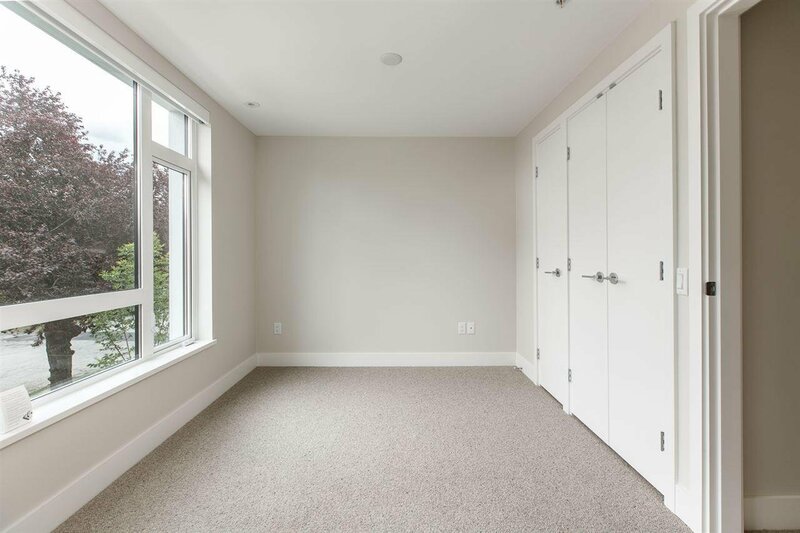 MOVE-IN-READY! 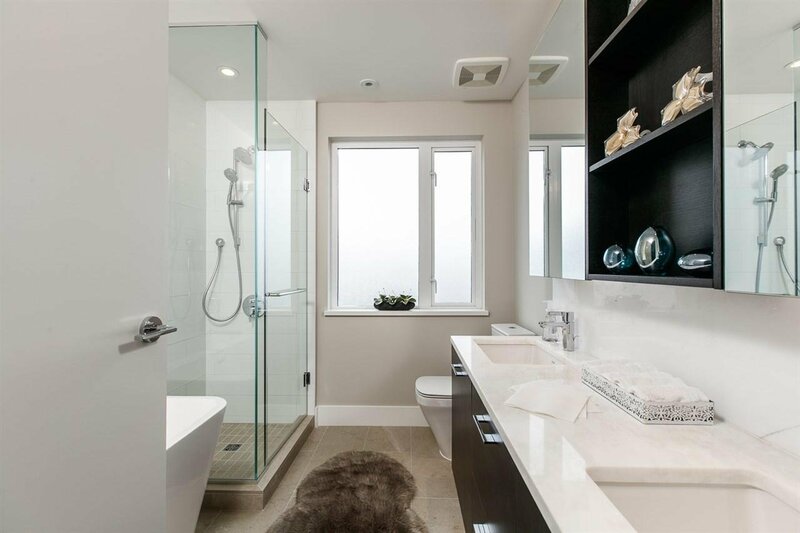 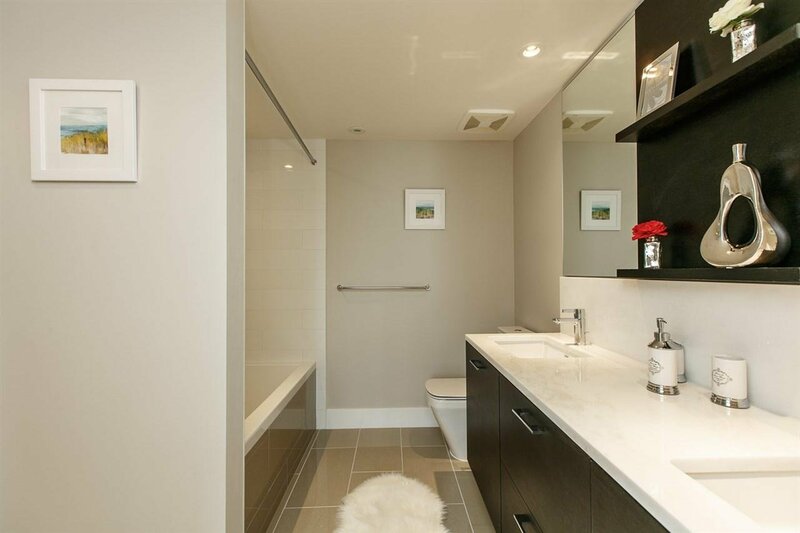 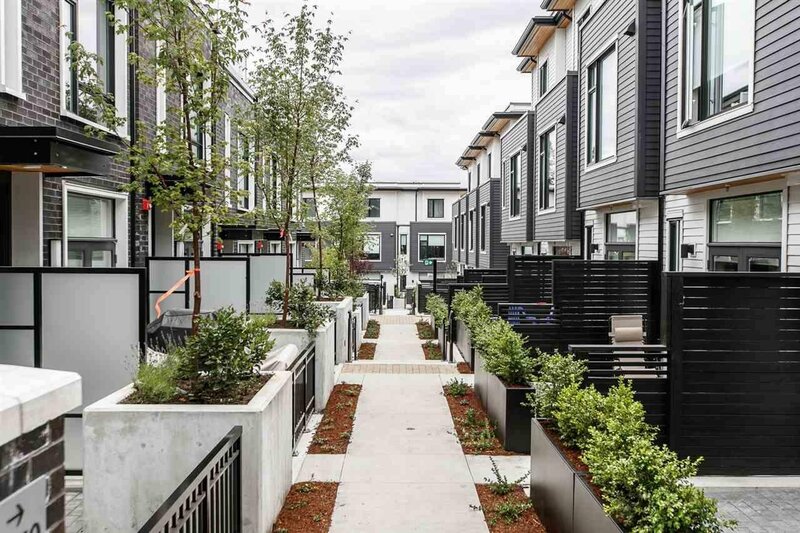 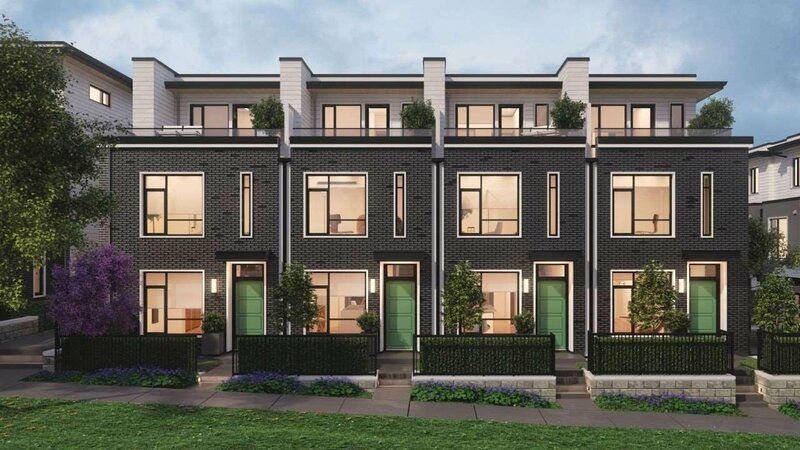 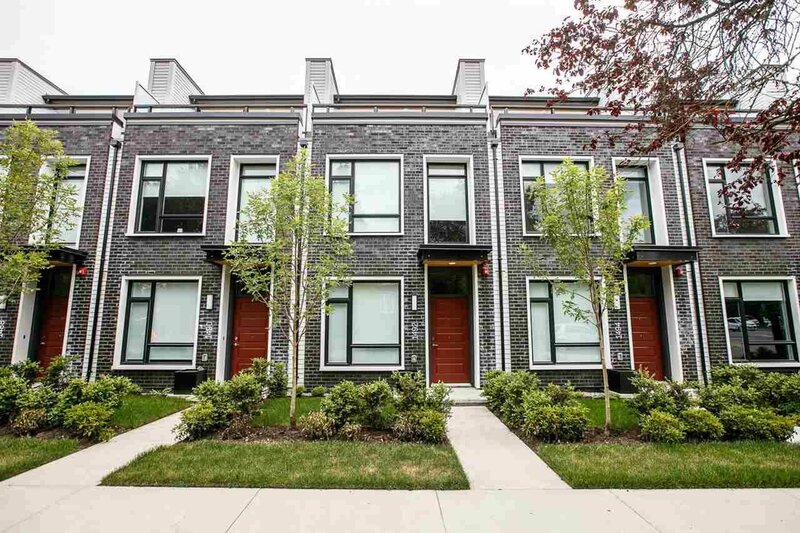 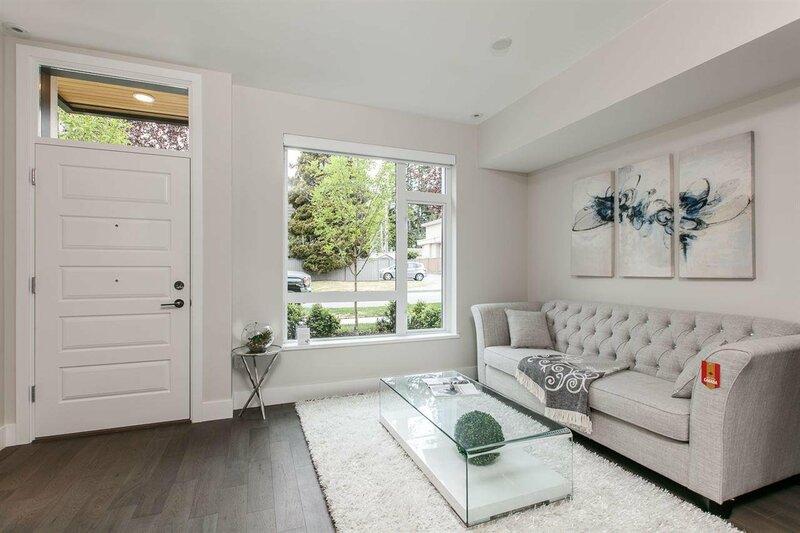 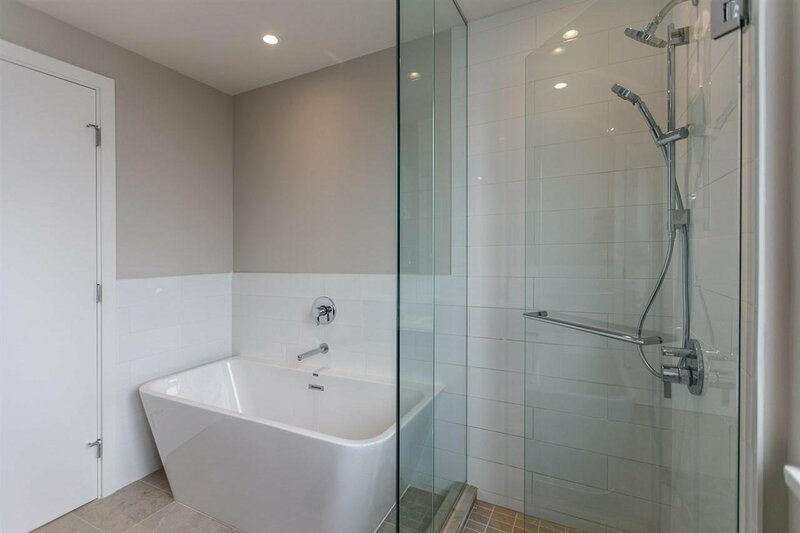 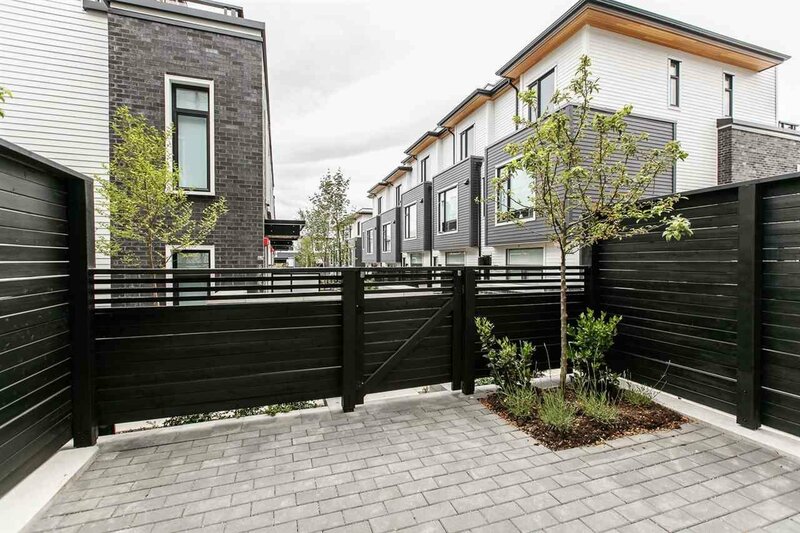 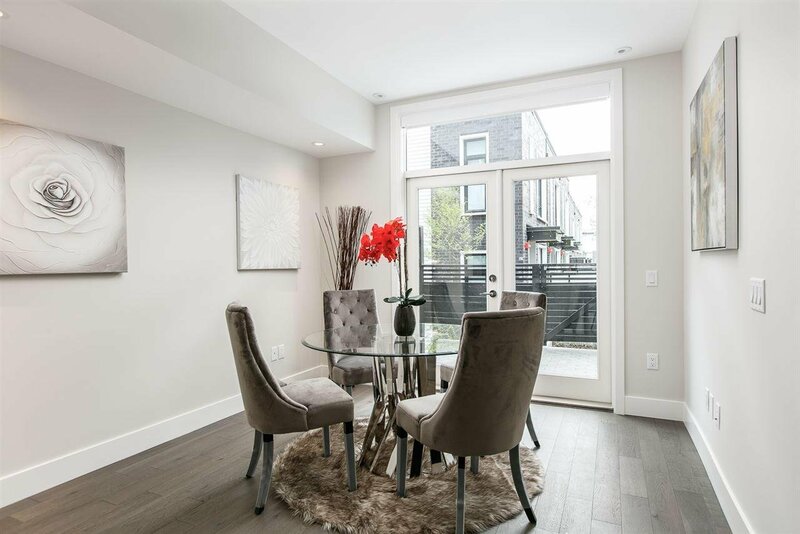 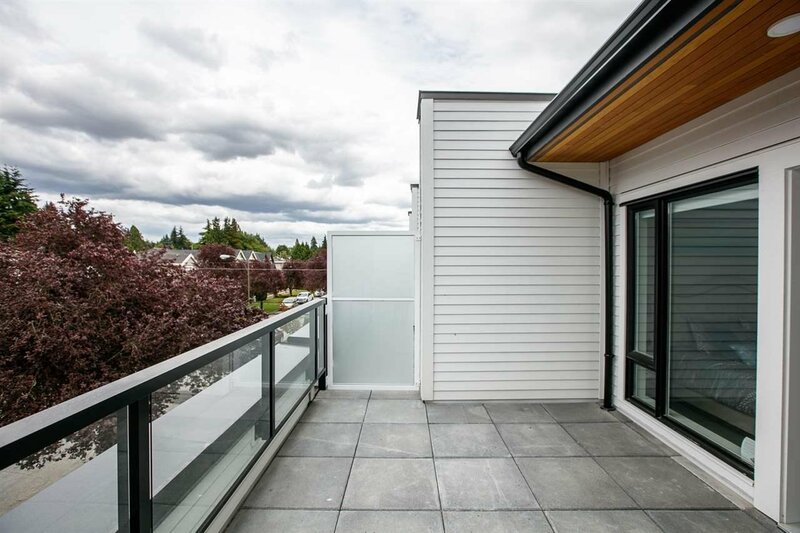 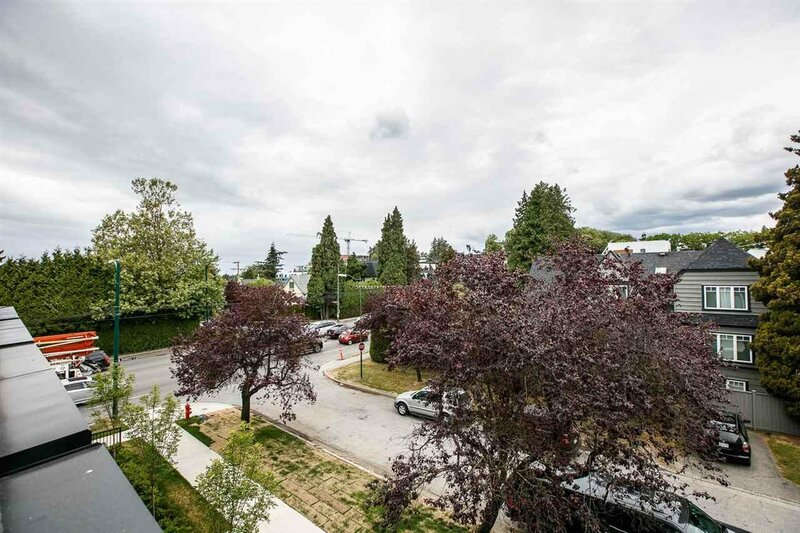 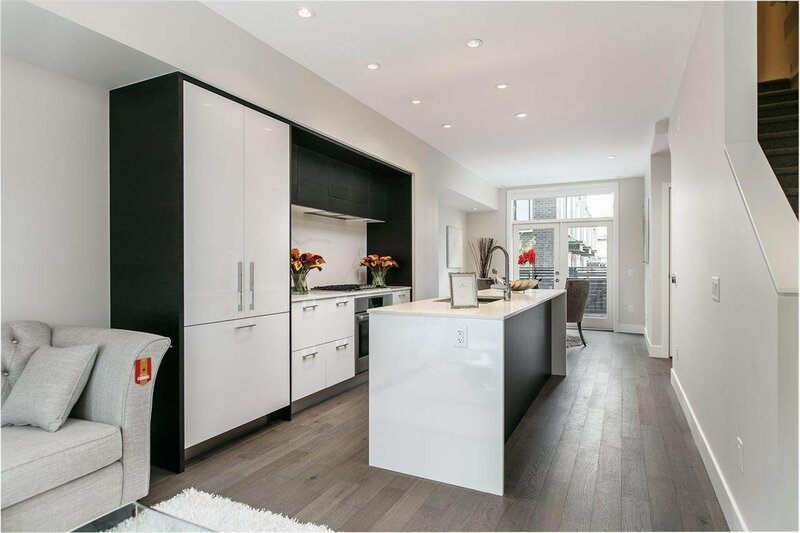 This new large 3-bdrm townhome is situated in a prestigious neighbourhood South Granville. 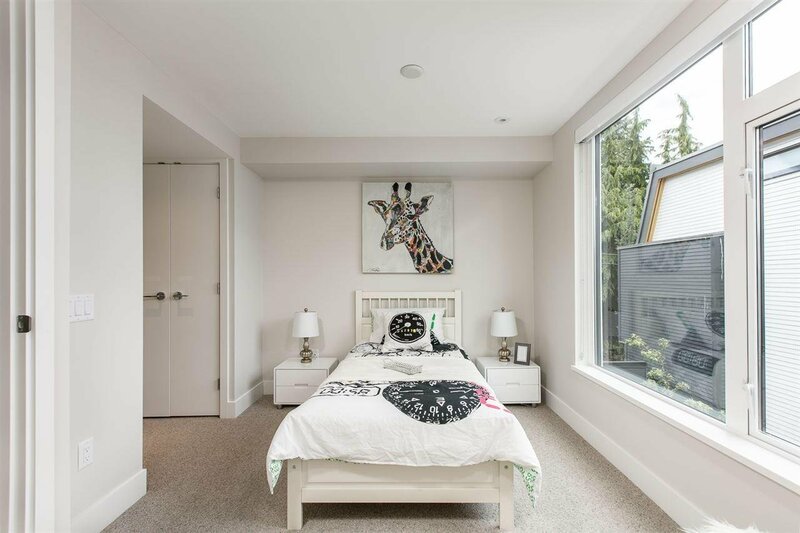 North & south exposures create bright & airy. 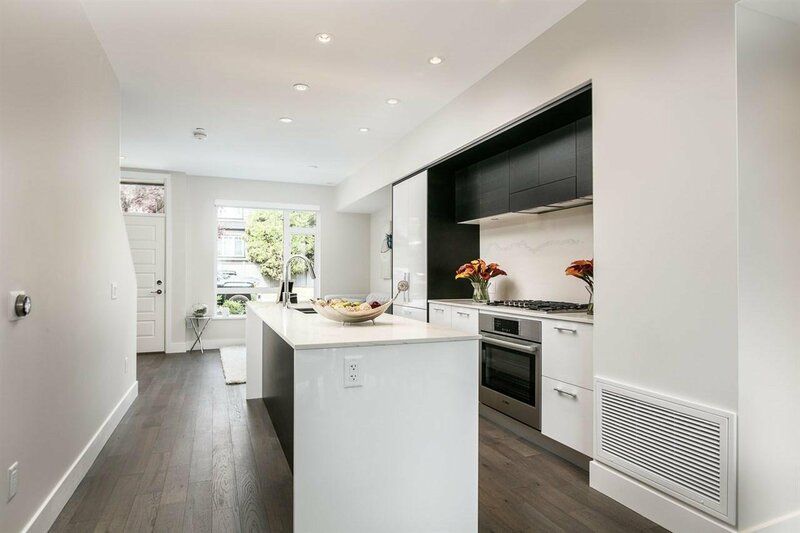 9' ceilings on main floor, engineered hardwood flooring throughout, a linear kitchen w/ fully integrated BOSCH appliances / stone countertops / real wood veneered cabinets / built-in pantry offers ample spaces for entertaining. 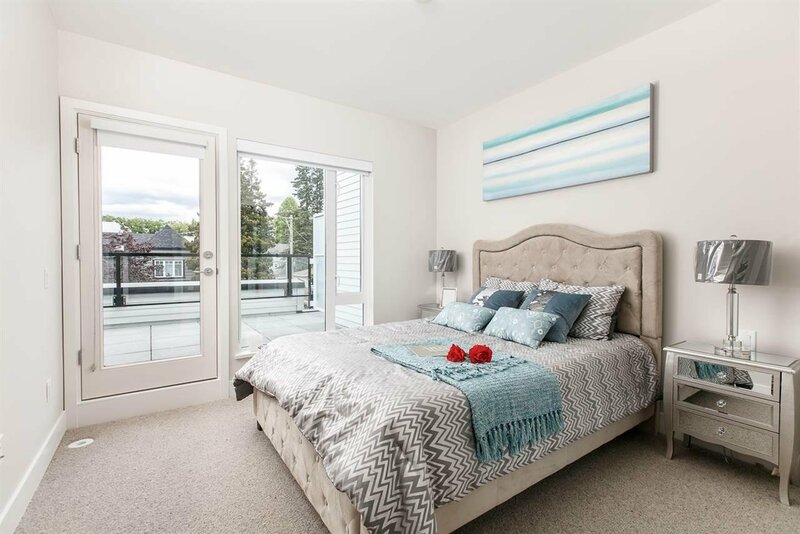 Master suite opens onto a large deck. 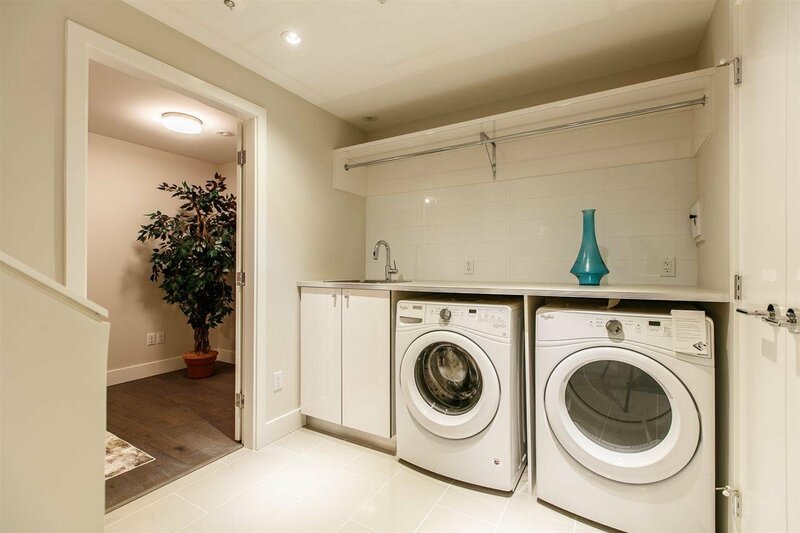 Private direct access to home from underground parking. 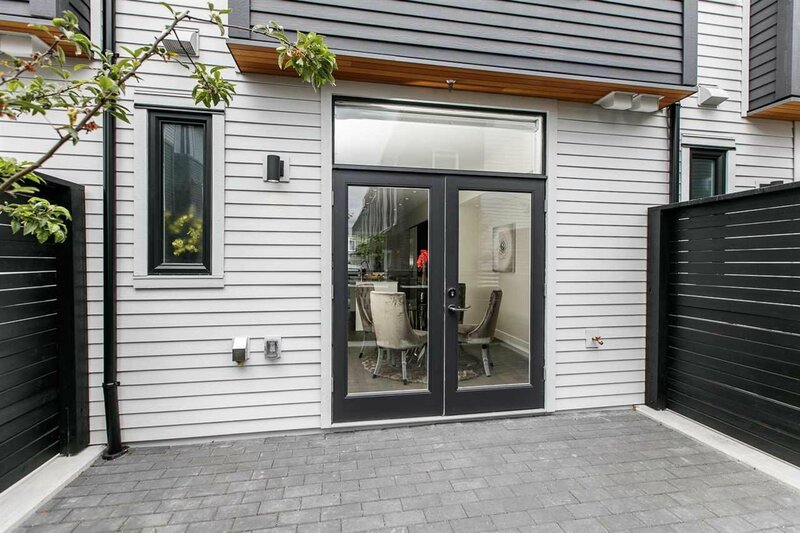 AC, roller blinds on windows & french doors, smart home technology with an integrated automation system by La Scala, Nest Wifi thermostat, wireless lighting control & 2-5-10 NHW. 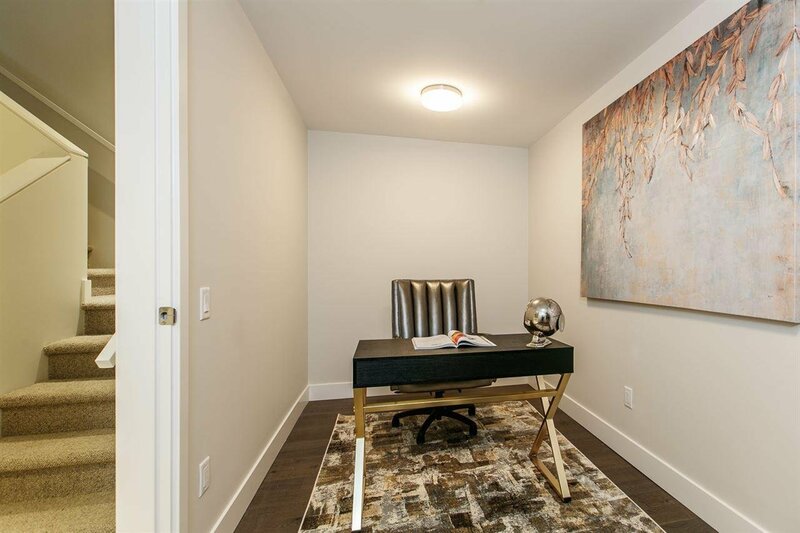 Easy access to transit that commute to Downtown. 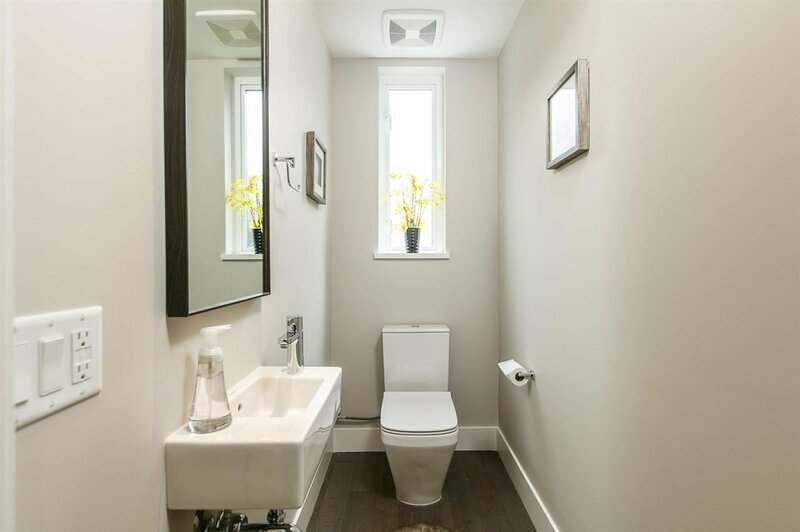 Schools & amenities nearby!